On the evening of Saturday, November 4, 1995, Prime Minister Yitzhak Rabin is shot down with three bullets at the end of a huge political rally in the center of Tel-Aviv. His killer apprehended at the scene turns out to be a 25-year-old student and observant Jew. Investigation into this brutal murder reveals a dark and frightening world that made this tragic deed possible. A subculture of hate fueled by hysterical rhetoric, paranoia and political intrigue. The extremist rabbis who condemned Rabin by invoking an obscure Talmudic ruling. 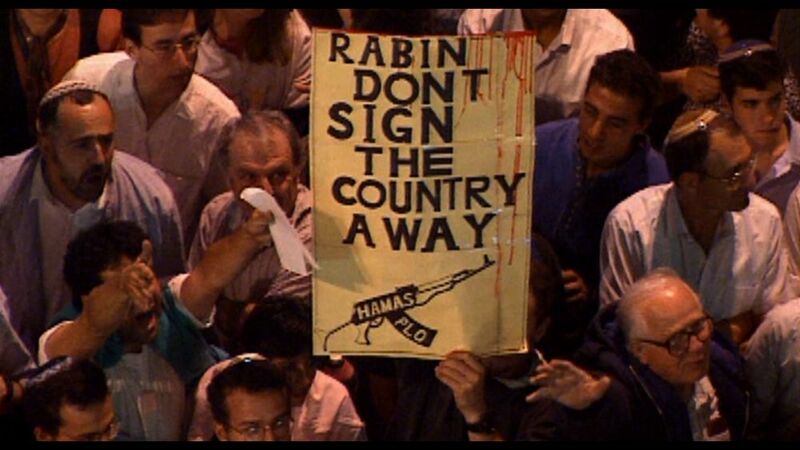 The prominent right wing politicians who joined in a campaign of incitement against Rabin. The militant Israeli settlers for whom peace meant betrayal. And the security agents who saw what was coming and failed to prevent it. 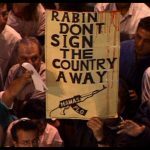 This tribute to Nobel Peace Prize winner Yitzhak Rabin on the 20th anniversary of his death sheds light on an ever-growing crisis of the impunity of hate-crimes in Israeli society today. 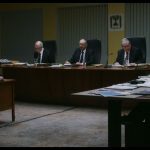 Acclaimed filmaker Amos Gitai (KADOSH, KIPPUR, FREE ZONE) masterfully combines staged re-enactments with actual news footage of the shooting and its aftermath to create a thought-provoking political thriller. Amos Gitai was born in 1950 in Tel Aviv, Israel. He studied architecture in Haifa and at Berkley, Calilfornia. In 1980 he finished his first full-length documentary Make Houses. The most important topics in his films are the israel-palestinian conflict and the history of the Jewish people. 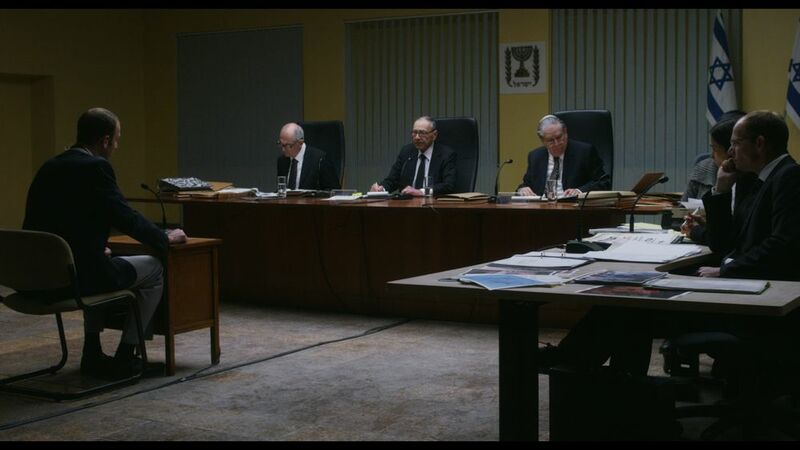 Some of his films as Esther, Kippur and Free Zone were shown at the Cannes Film Festival.